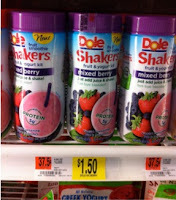 Head over to your nearest Walmart to score Dole Fruit Shakers for only $0.50! See the deal scenario below. 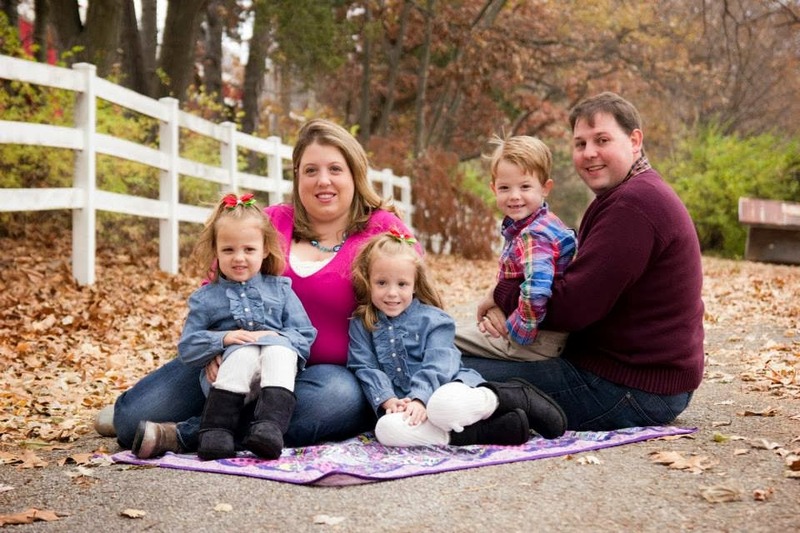 Thanks, Raining Hot Coupons & Photo Credit: Wally World Woman!